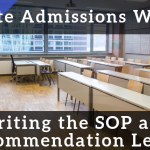 As with most top-tier universities in the US, the University of California requires you to complete its own admissions essays in addition to the common application essay. At UC schools, these are known as “personal insight” questions. 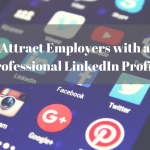 As you can probably guess by the name, the purpose of these questions is to find out something personal about you, the applicant. Admissions committees want to know who you are, what you care about most, and what you plan to bring to UC. For the 2017-2018 school year, there are two slightly different requirements and questions for freshman and transfer students. But since there is a lot of overlap between the two, we will only go over the requirements for freshmen here. If you’d like to see all the details about these questions from the original source—as a freshman or transfer student—checking out UC’s admissions website is always a smart idea. In addition to this question, every applicant must choose 3 out of 7 additional questions to answer—this means FOUR QUESTIONS in total. The maximum length for each response is 350 words—so keep it short and concise. All questions are given equal consideration—so simply answer the question that best defines you! Got the basics? Okay! 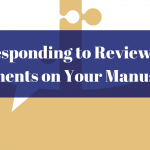 Now let’s go over some useful tips that you can apply when writing your responses to the personal inquiry questions. This isn’t an exhaustive list and will not go into all eight questions in detail. 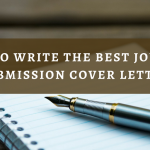 Rather, these are some time-tested ways to approach writing a short essay that will show what you want to show about yourself and knock the socks off of the admissions committee. 1) Show, don’t tell. Let’s start with this one because it applies to ALL narrative writing, but especially to admissions essays. To avoid writing a boring essay stuffed only with facts, facts, facts, prove your point by SHOWING your important qualities. 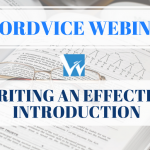 Do this by writing in the active voice and by giving lots of vivid details about feelings, actions, and statements. Describe the scene and setting and provide examples so readers can put themselves in your shoes and FEEL your experiences. You can also achieve this by decreasing the use of abstract academic words and using sensory detail (i.e., sight, smell, taste, touch, feelings). 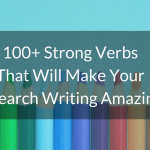 2) Turn your essays into pillars. 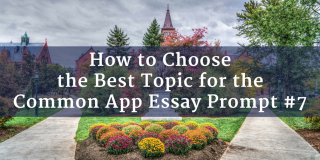 Because the UC weighs all four essays equally, don’t put all your energy into just one or two of the essays. Think of them as four pillars supporting a structure. Each pillar has to be strong, tight, and focused on just one main point that can stand by itself. 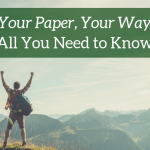 Don’t try to make each essay tell everything about you—laser in on that one area that shows a specific part of your character, personality, and potential. When all the pillars are standing together, you will have built a coliseum of responses that showcase the most interesting and crucial things about yourself. 3). Brainstorm by answering a question. Think about starting by approaching question #8 first, which asks you to write about what “sets you apart.” This question is the most open-ended by design, and therefore brainstorming for topic ideas will help generate ideas for other questions or even for prompts for other admissions essays like the Common Application or Coalition essay (which you will still have to write anyway, so it’s a win-win!). Brainstorming is an absolutely necessary step before you write a draft, and you can think about responding to question #8 as a kind of “pre-drafting” exercise that will get the juices flowing and help generate ideas (and hopefully an outline and content as well) for these other essays. Remember that you can and should always go back and revise these essays after drafting them. Try writing this response first and see what happens with the development of your ideas. Then go back to this essay after you have finished the others and see which parts you included in other essays that you need to trim. 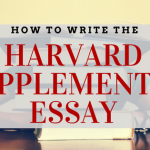 You may find that you don’t even need to include this essay, but it is a great place to start! 4). Brainstorm before reading at prompt. This could either seem crazy or obvious, depending on whom you ask. But because we sometimes overthink our answers due to the words in a question, one way to approach these essays is to first write down the activities, accomplishments, personal qualities, core values, meaningful experiences, and other aspects of your biography that you want to showcase to the UC schools and then take a look at the insight questions and try to see which questions showcase the features you have written down. By brainstorming in this way, you will have a sense of control about how you present yourself, rather than feeling as if you are simply responding to essay test questions. 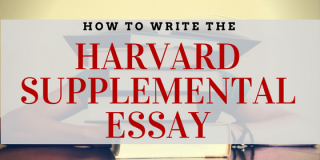 It can actually have a positive impact on the way your essay is structured as well, since you are putting all the important events and achievements of your life in your own order. 5). Vary your tone. Just as each pillar of a coliseum holds up a different corner of a roof, each of the four essays you write should present a slightly different aspect of your personality and experiences. You can show these aspects through your writing by using different styles and tones with each response—some can be light and humorous, while other may be dark, intense, and serious. Not only will this show the shades and depth of your character, it will also keep the UC admissions committee members interested. Keep in mind that these people have to read THOUSANDS of essays, and the ones with dry and monotonous writing are the ones they will probably forget the fastest. So show your personality through tone and voice. 6). Learn what to write (and what not to). 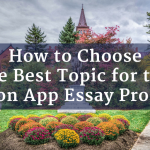 Before you begin, it is a good idea to get as much information as you can about how to write these essays. 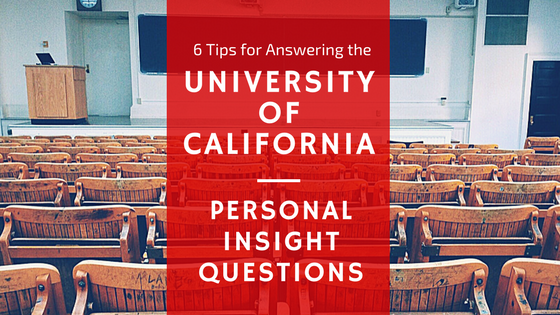 Read each of the Personal Insight Questions and related instructions, then read the PDF writing worksheet that the UC provides on its website along with their Writing Tips. 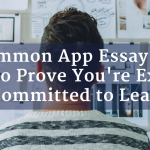 Reading tips on how to write this essay will certainly help you in responding to these questions, but by going over the website’s “Avoiding Common Mistakes” section before and during the writing process, you will know exactly what NOT to do. 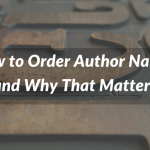 This will help you make proper composition choices while you write these responses. Follow these tips, read as many sample essays as you can, and make sure to check out the University of California’s admissions website to get all the information you need to create responses to the personal insight question responses that will get you into the UC school of your choice. But give yourself plenty of time to tackle these questions at your own pace—and don’t forget to revise and edit. For additional resources regarding the college admissions process, feel free to visit our Resources Page and our College Admissions Editing Page.